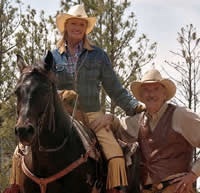 For those looking for all of the excitement and adventure associated with a dude ranch without the crowd, Sundance Trail Guest Ranch in Colorado may be the perfect fit. 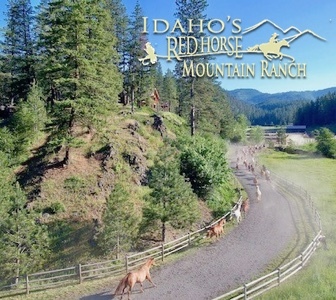 Despite being one of the smallest dude ranches in the state, Sundance Trail includes all of the activities and wilderness that other dude ranches do, along with some stuff that is uniquely theirs. 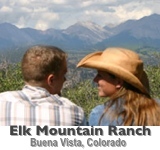 Stays at Sundance Trail are typically a week in length, and are full of scheduled activities, along with plenty of time to explore the beautiful Rocky Mountains surrounding the ranch. 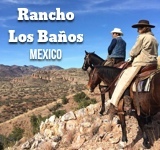 There is something for everyone at the ranch, and activities range from white water rafting to horseback riding to billiards. 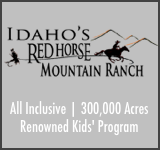 Perfect for all ages, Sundance Trail includes a Children’s Program, modern lodge and cabin suites, and plenty of time to relax. 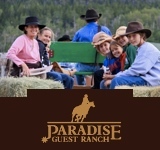 Life on a ranch can be busy, but at Sundance Trail, there is no doubt that you will experience the quiet and tranquil side of the Wild West. 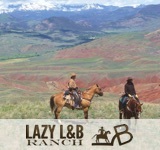 *Note, the ranch turns into a bed and breakfast during the fall, winter, and spring.